smeSpireA European Community of SMEs built on Environmental Digital Content and Languages. 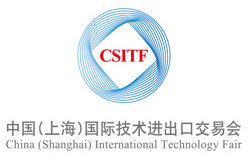 Don’t miss the opportunity to attend CSITF 2014 in Shanghai from 24th to 26th of April. Registrations open until 4th of April.